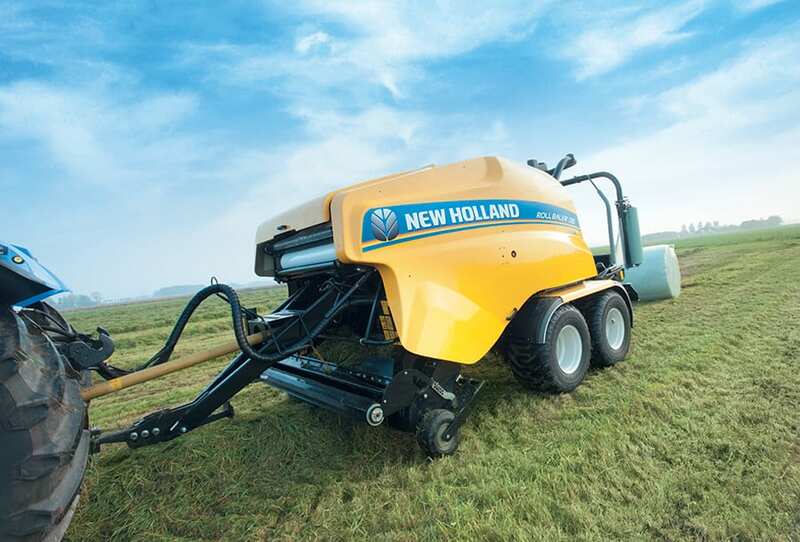 New Holland Roll Balers are fitted with a wide, five tine bar pick-up, purpose developed, to handle large and heavy grass swaths over difficult terrain. This optimises performance in difficult conditions. The full-width feed rotor ensures material is actively fed into the bale chamber for high productivity in all conditions. The static crop processing knives can be raised or lowered to suit demands. 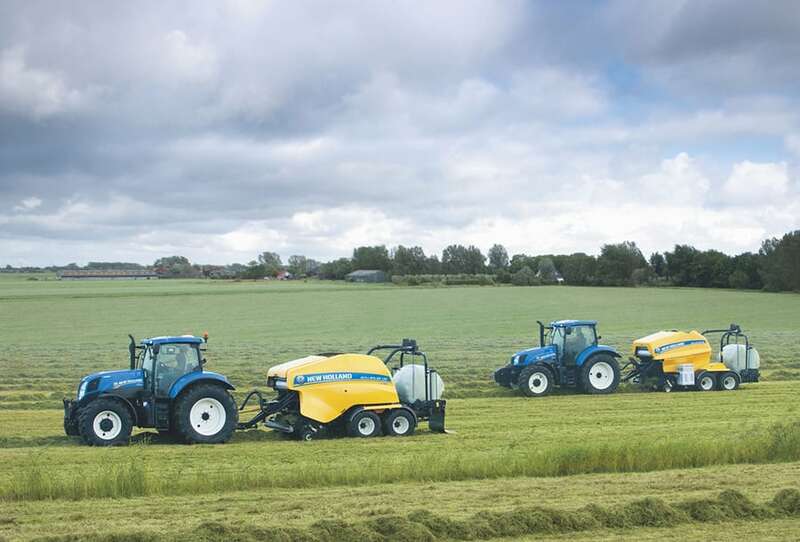 When baling straw, all models have the capacity to deal with the large swaths left by wide header combines, ensuring the production of a dense and consistent straw bale even in extremely dry conditions. 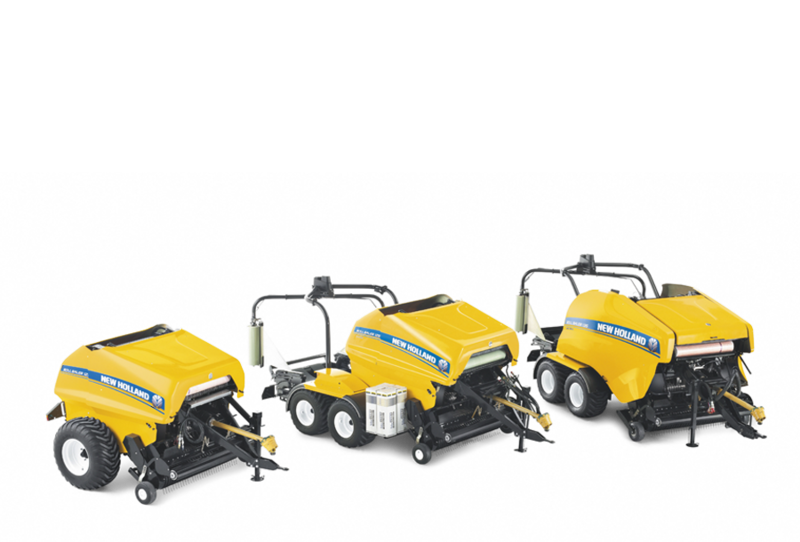 Roll Baler 125 and 125 Combi models have a 2.1m pick-up, The Roll Baler 135 Ultra features a wider 2.2m pick-up of the same five-tine bar design. Fitted with 16 and 18 tines per row respectively, the pick-ups offer exceptional crop clearance when handling both light and dense, heavy swaths. The windguard roller ensures large, high volume swaths are presented to the lower part of feed rotor. 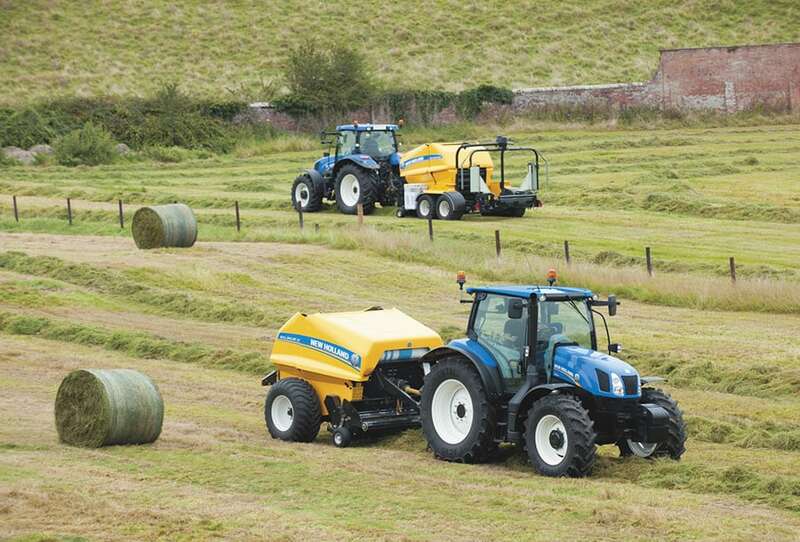 This helps to ensure an even feed of material at all forward speeds for consistent bale formation in all conditions. The windguard also helps ensure the operator has a good view of the intake. 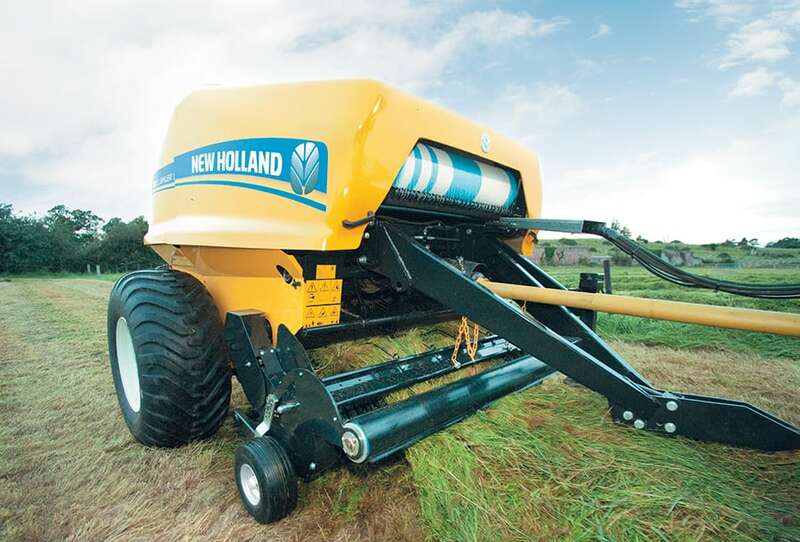 Conventional baler pick-ups have long relied upon a four-tine bar design. This is perfectly adequate for ‘average’ grass and straw swaths. 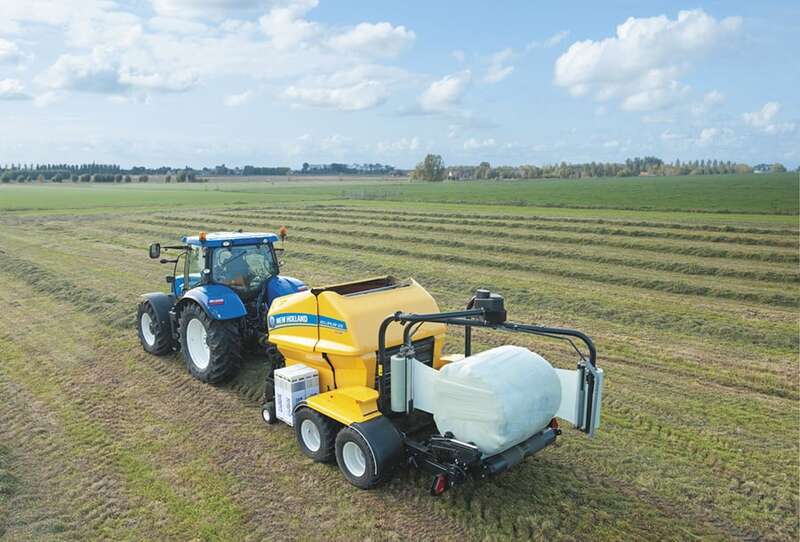 High capacity Roll Balers are fitted with an extra tine bar to enhance the clearance of both dense and lighter swaths at higher forward speeds. 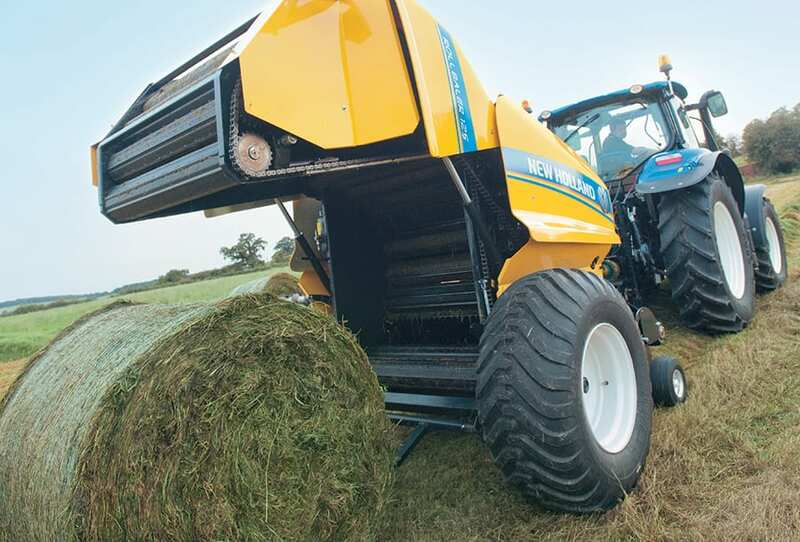 The 2.1m pick-up has 80 pick tines, the wider 2.2m width of the Roll Baler 135 Ultra having 90. Setting the pick-up wheel height is quick and easily replicated on both sides. 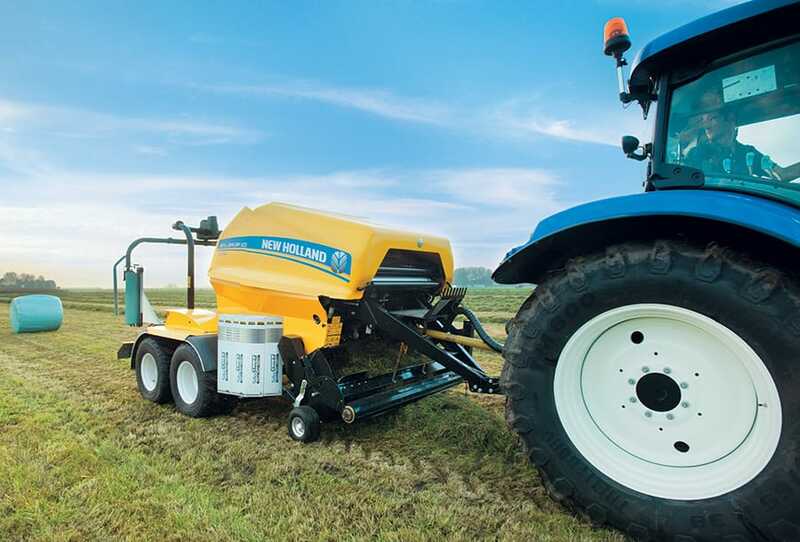 Using a robust, simple and tool-free clip and hole system, the height setting can be quickly altered to match changing ground conditions and crop densities. In addition to the unit in the PTO shaft, a further slip-clutch is fitted in the pick-up and rotor feed drive. 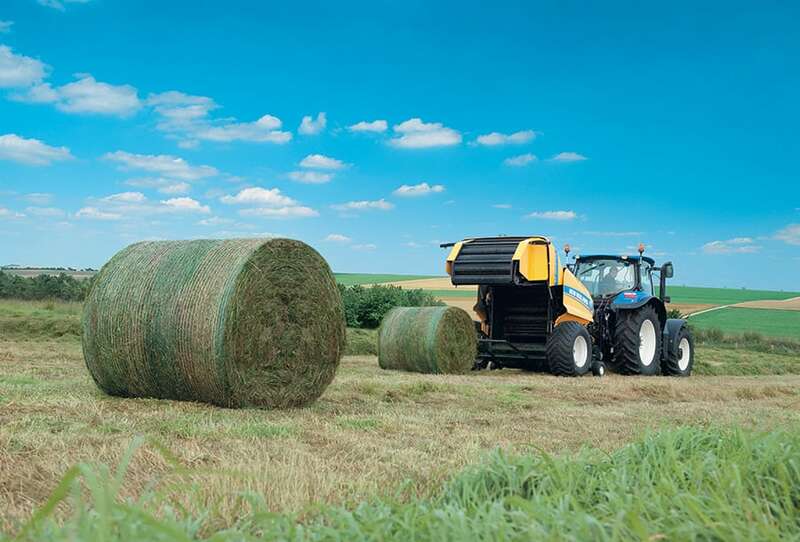 This provides extra protection to the baler when working in really demanding conditions. BLOCKAGE IN TOUGH GOING? NO PROBLEM! On 125 and 125 Combi models, if a blockage occurs, the drive to the rotor and pick-up can be hydraulically disengaged from the tractor seat. This allows the operator to continue to drive the rolls, to wrap and eject a bale. Re-engagement of the rotor and pick-up usually clears the problem. A useful crank handle is provided if manual reversal of the feed rotor is necessary. 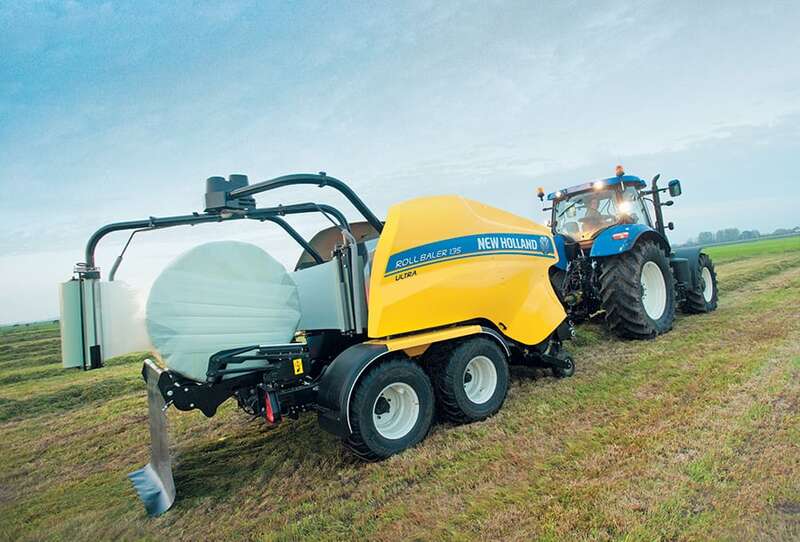 On 135 Ultra models, a hydraulic feed reverser system is fitted and controlled from the in-cab bale monitor. 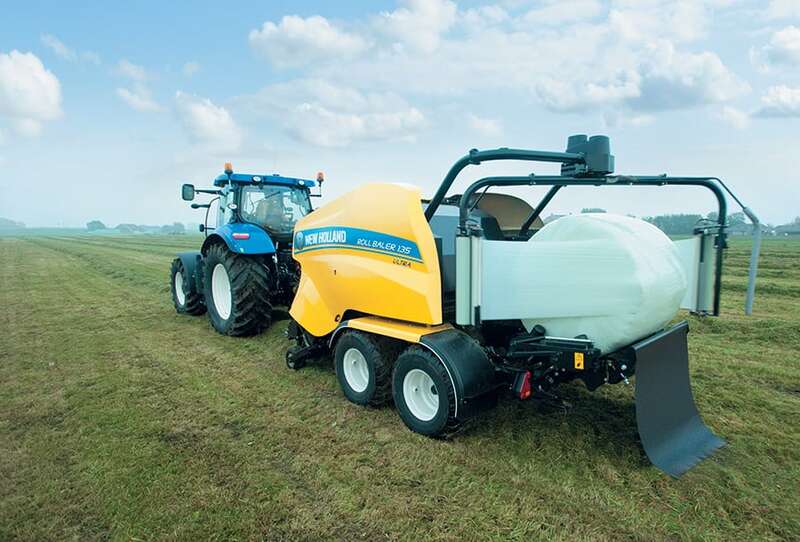 When selected, the knives are automatically lowered and drive to the pick-up and feed rotor is reversed. This allows blockages to be cleared without the operator leaving the cab.